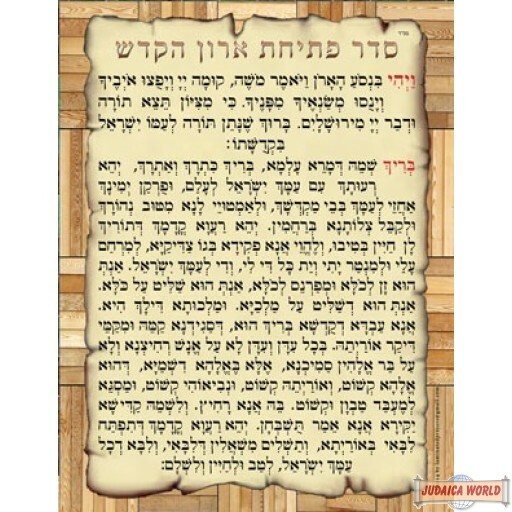 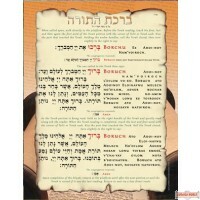 סדר פתיחת הארון Laminated Poster. 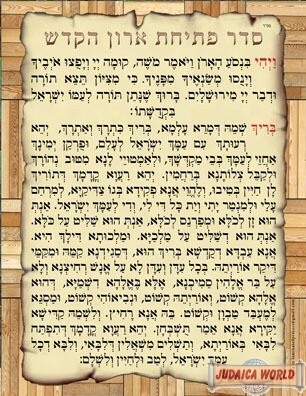 Chabad Nusach. 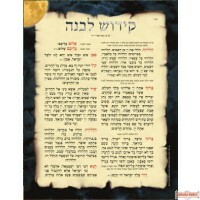 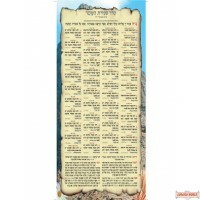 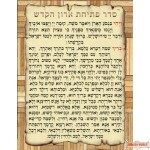 Laminated Poster of the Chabad Rabaiyim 10.5" X 13.5"